Welcome to our corporate suits ranges: High-end quality suiting transformed into durable working suits that can be worn every day and still look amazing. We have different collections based on your particular emphasis and the job your staff do. In today’s competitive market, the best way to make your company stand out is the personal appearance of your staff. 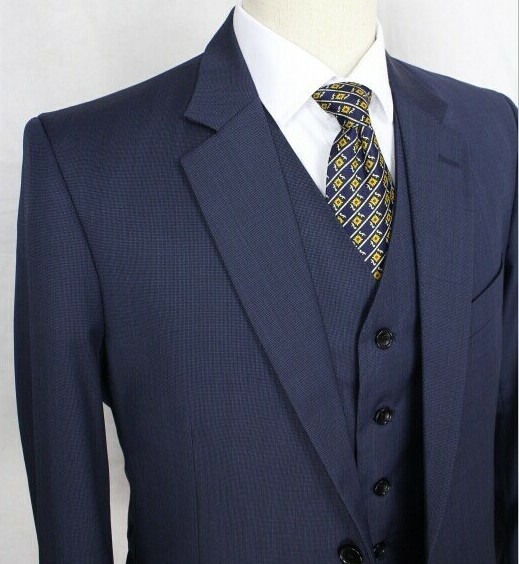 Many businesses and firms chose custom made suits because it fits and looks sharp and elevates the company to another level. Mass produced suits may look baggy or tight on people portraying the image of a company that is cheap. 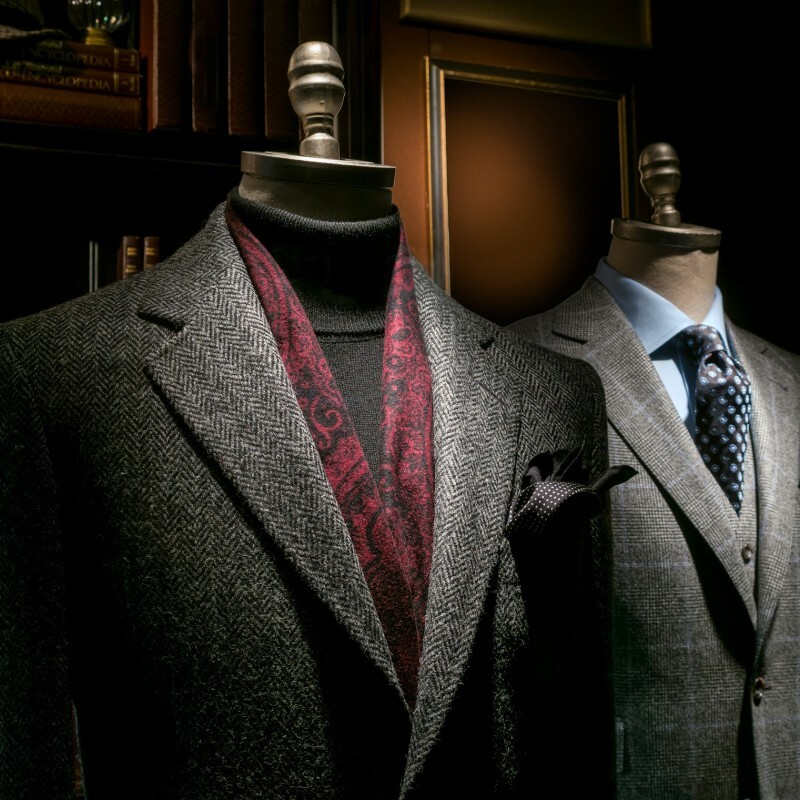 Look the best when you enter the boardroom with one of our high quality, carefully handmade custom made to measure suits made with high-quality worsted wool. First impressions really count. Our affordable but high-quality corporate suits will give you the confidence you need for client meetings, board meetings and interviews. If you have a need for Bespoke business suits, please contact us and let’s discuss.